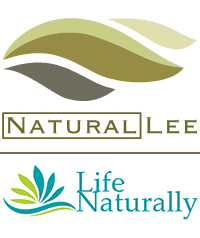 Filled with exciting vendors and demonstrations in the practice of using natural products, nutrition, fitness, and stress-care strategies to promote healthy lifestyles and overall well-being. Massage, reflexology, nutrition, reiki, smoothies, honey, plants, flowers, yoga, meditation, chiropractic & more! Save the date and stay tuned for more updates. Participate in our donor drive! 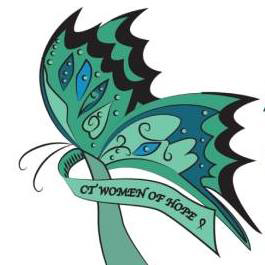 Our mission is to provide support to women and to promote awareness and early detection of Ovarian Cancer through Advocacy and Education in CT.
Laura Ely is a Transformational Health coach, Integrative Health Practitioner, Reiki Master and Independent BEMER distributor. She received her Masters from Goddard College in Health Arts and Sciences. She received her health coaching certification through the Institute for Integrative Nutrition and the Columbia University Teacher’s College in NYC. 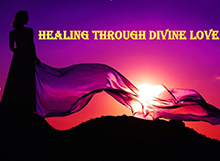 Laura completed a 4 year Energy Medicine program at a pioneer school in integrative medicine which involved a 2 year medical internship at Backus Hospital. She has also been certified as a Personal Fitness Trainer and yoga instructor. She loves to run, bike, swim and has competed in a variety of triathlons. Laura’s passion is helping people find the balance they need to maintain a healthy and active life. Statistics show that making healthy lifestyle choices which include nutrition, movement and mindfulness, can greatly reduce and even reverse heart disease, cancer, type II diabetes and obesity. Laura has a 21year old son and 19year old daughter, both in college. She lives in Stonington with her husband, Rick who owns the Mystic Cycle Centre. 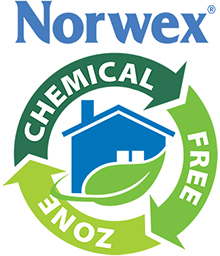 The mission of Norwex is to improve quality of life by radically reducing chemicals in our homes. Norwex will accomplish this and also save time, money, and the environment, so that you can feel confident that the products you are bringing into your home are good for your family and the earth. Norwex is the world leader in microfiber technology, and consequently our microfiber has the ability to remove up to 99% of bacteria from a surface with JUST water. Norwex also offers a variety of enzyme based cleaners, natural skin care, and other safe and effective products that will preserve the earth for the next generation. For more information please contact Shauna Mink at 401-678-0744 or visit www.shaunamink.norwex.biz. 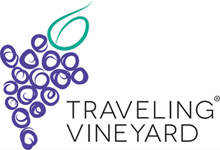 Traveling Vineyard is a company based in Ipswich, Massachusetts that brings boutique wines from around the world directly to your door!! As a wine guide with this company, I can also offer free in-home wine tastings so that you may try the wines before you buy! Conveniently located in Newington, Westport, and Groton, the Connecticut Center for Massage Therapy (CCMT) can prepare you for a massage therapy career that you will love! Massage therapy is a flexible and rewarding career in which you not only take care of others, you also take care of yourself! Massage therapists work in positive and exciting environments, including resort spas, cruise ships, medical offices, sports clinics, destination spas, and day spas. Many start their own private practices! The massage therapy courses at the Connecticut Center for Massage Therapy are designed to provide you with the best possible education you can receive from a massage therapy school. CCMT is committed to helping you succeed in your education and in your massage therapy career – we offer career services assistance during massage school and throughout your career as a massage therapist. Why Choose CCMT As Your Massage Therapy School? Graduate in as little as 8 months! CCMT is the only school in Connecticut dedicated exclusively to massage therapy training. Accredited by the Commission on Massage Therapy Accreditation (COMTA) – CCMT is the only school in Connecticut accredited by COMTA. Graduate as an experienced massage therapist – SEG students perform more than 200,000 massages per year in our student clinics. We have been serving the people of Connecticut for more than 30 years. 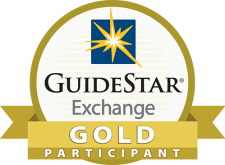 Selected CCMT courses have been approved for up to 40 credits at Charter Oak State College. Welcome 2 Wellville is an empowerment platform which educates on the Total Wellness Concept- Physical, Environmental and Financial Wellbeing! 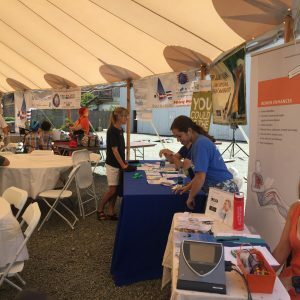 Through community events and outreach, Welcome 2 Wellville will empower YOU to be the Guru of YOUR life; and support you in living your best self everyday!